It’s no secret that moving can be a challenging, stressful task. Whether you’re relocating yourself, your family, or your company, it can be a lot to handle on your own. Fortunately, though, there’s no reason to struggle through the entire process alone—just call on the professional New City movers of Morgan Manhattan! With well over 150 years of experience as a full-service, family-owned moving company, we have the resources, knowledge, and professional staff to take you anywhere you need to go. For the best of the best in New City moving and storage, we simply can’t be beat! 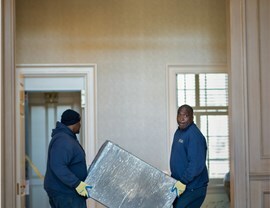 Local Movers: If you’re staying within Rockland County for your move, make it easy by going with our expert local movers. Long-Distance Movers: For more than a century, our New City long-distance movers have helped businesses and families get anywhere they need to go—safely, affordably, and easily! 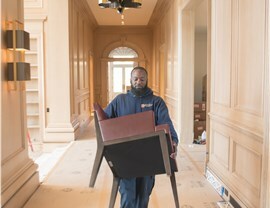 Residential Movers: With door-to-door delivery services and quality packing materials, you can trust Morgan Manhattan with your entire household. Commercial Movers: Keep your employees on track and your business thriving while we handle the demanding details of your office move. 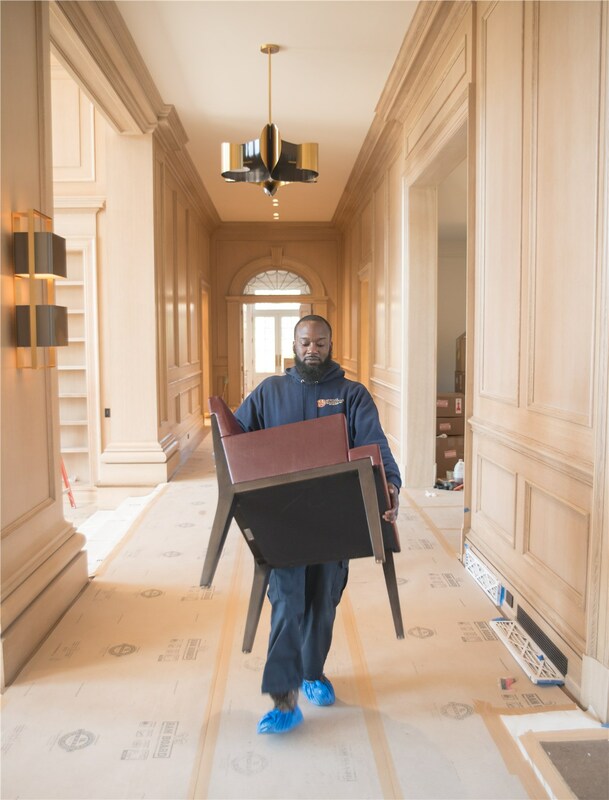 Specialized Movers: From sensitive lab equipment to high-value vintage wines, our specialized moving teams will treat your items with the utmost care and attention to detail. Storage: Along with our New City moving services, we proudly offer convenient and secure storage at six locations across the Tri-State Area. As an elite New City moving company for more than a century, we know how to handle even the most challenging moving request. Whether you’re moving just down the street or around the world, we have the reliable and professional movers to get you there. With full background checks, regular drug tests, and rigorous ongoing training, our staff is without doubt some of the best in the industry! 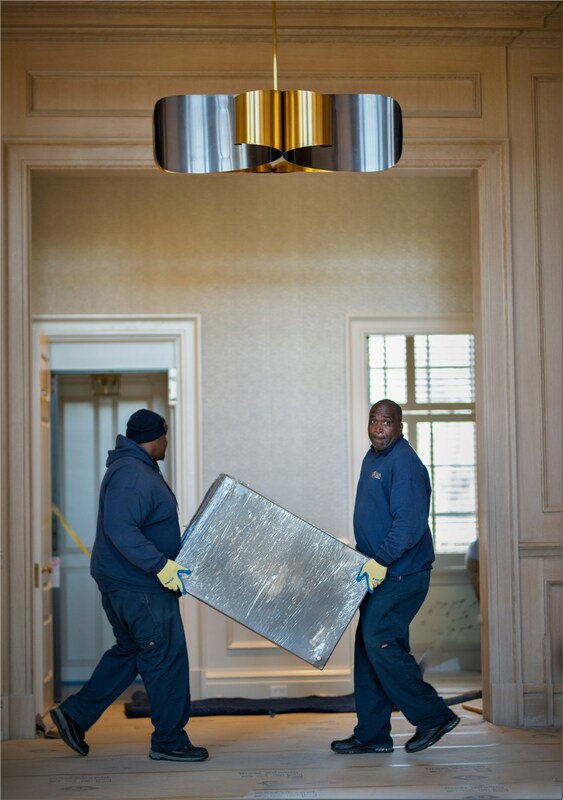 No matter how large or small your relocation project may be, you can trust it to Morgan Manhattan. 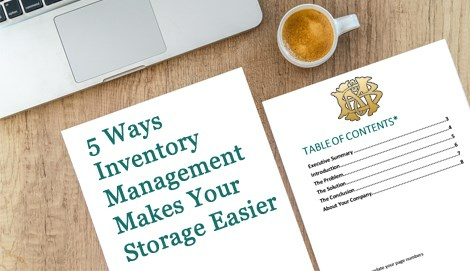 Give us a call today to learn more about our wide-ranging New City moving and storage expertise, or submit our quick online form now to request your free cost estimate!